Steven Universe: Save the Light available now on PS4 and Xbox One! 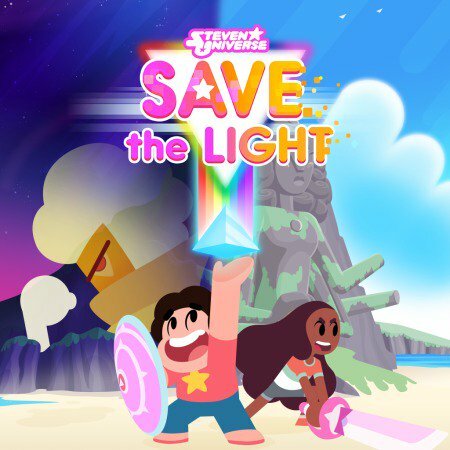 You can grab Save the Light for PS4 now in North America and Latin America from the Playstation Store HERE! The game will also be available worldwide on Xbox 11/3 and PS4 International Soon/TBA! From our entire team at Grumpyface: we hope you enjoy!! 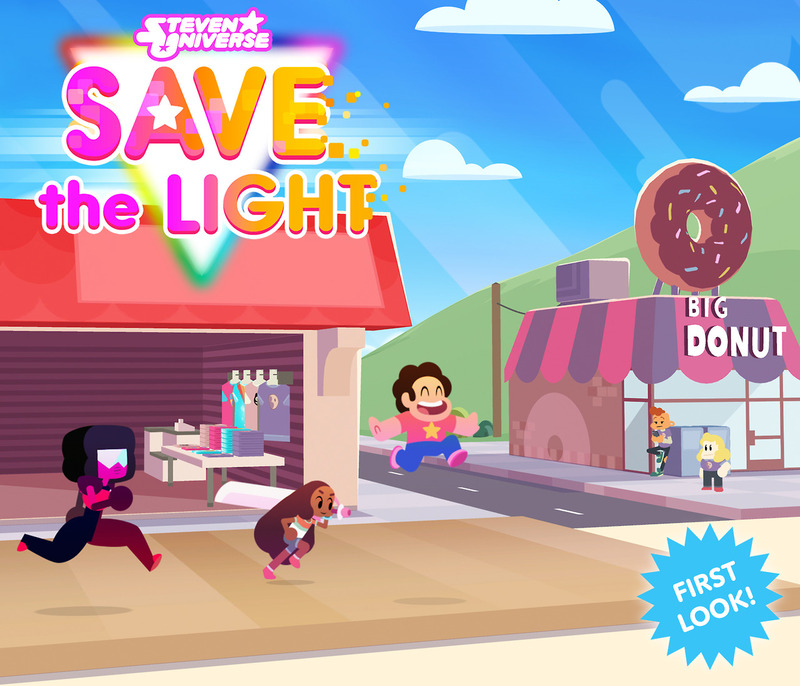 Save the Light introduces an all new Homeworld Gem to Steven Universe! 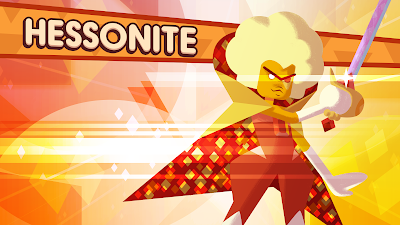 Introducing: Hessonite! Now get out of her way! 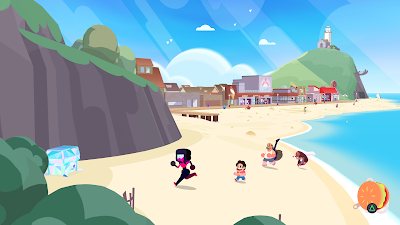 We're proud and excited to reveal that our upcoming console RPG, Steven Universe: Save the Light, introduces a BIG brand new character to the franchise: HESSONITE! We had a wonderful experience working closely with Cartoon Network and Rebecca Sugar to help create this new character. Voiced by Emmy and Tony winner Christine Baranski, Hessontie is a powerful Homeworld Gem commander. As the main antagonist of Save the Light, she represents a major threat to Steven and his friends. So, what is her story? How is she connected to the Prism from Attack the Light? And just how sparkly is that cape?? 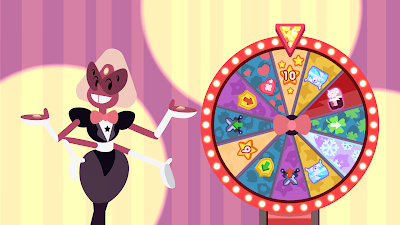 Find out all this and more in Save the Light! Over the coming weeks we’ll also be sharing concept art, sketches, and details about the collaborative work that led to her creation! Save the Light out on PS4 10/31 and Xbox One on 11/3!! We're very excited to announce that Steven Universe: Save the Light will be available to purchase digitally October 31, 2017 on Playstation 4 in North and Latin America, and Xbox One on November 3, 2017 in all regions! 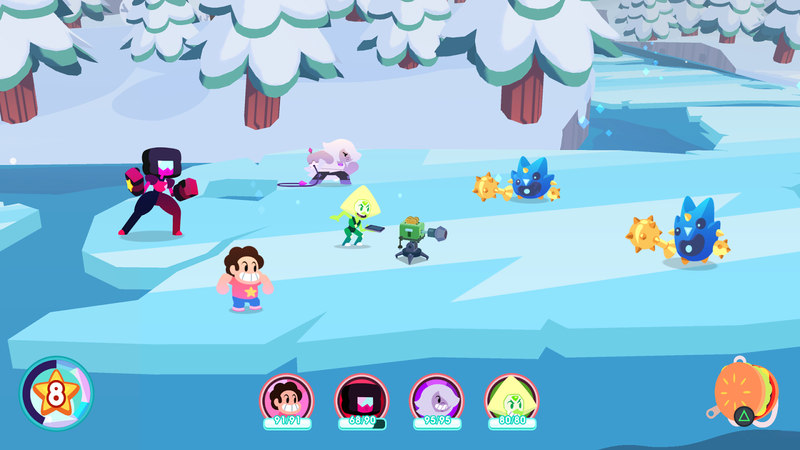 Join Steven Universe and the Crystal Gems on a huge RPG adventure! 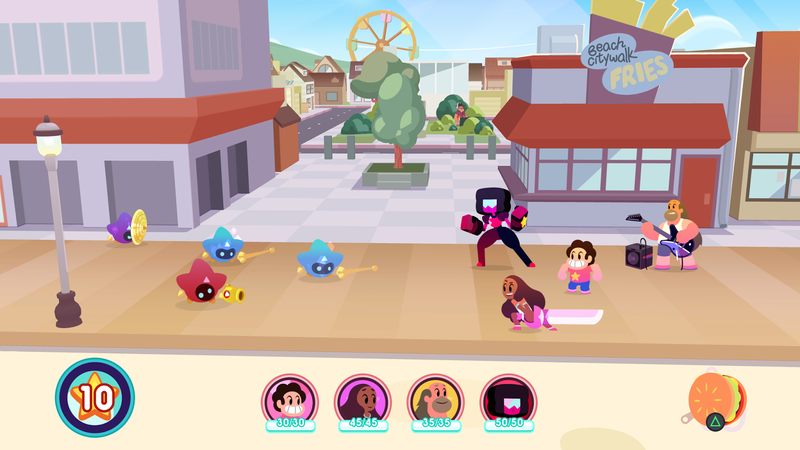 Customize your party, explore full 3D environments, and experience a brand new story co-written by Rebecca Sugar! We've poured our hearts and souls into this game, and can't wait for everyone to check it out! 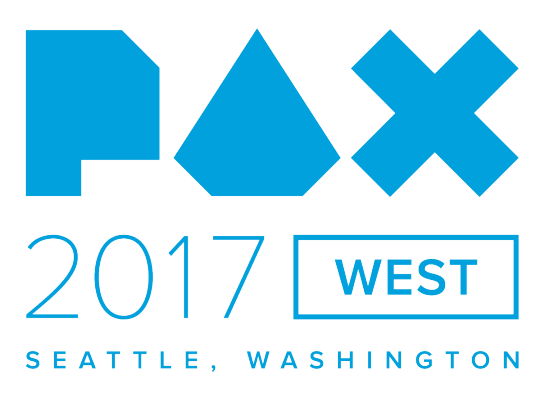 Save the Light @ PAX West 2017! New "SAVE THE LIGHT" trailer, and introducing Peridot & Squaridot! New SAVE THE LIGHT reveals straight from San Diego Comic Con!! Check out a new screenshot and trailer below, featuring our 7th playable character… PERIDOT! 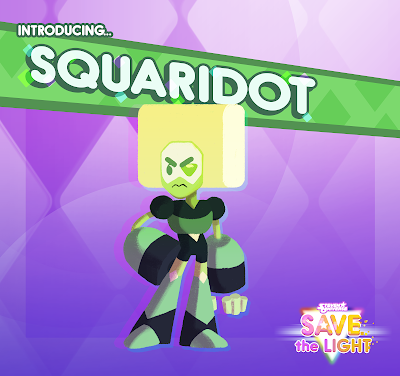 We’re also very proud to introduce you to a brand new villain making her debut in the game… meet SQUARIDOT! 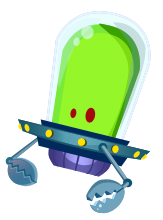 Voiced by the amazing Shelby Rabara! More soon leading up to our Fall Release! Thanks to everyone in the SU community for all the love and support!! 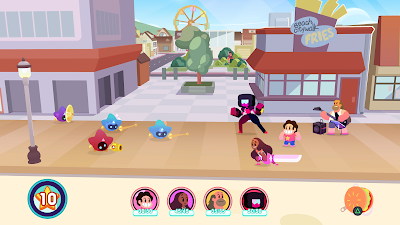 Our new Steven Universe RPG, SAVE THE LIGHT, Coming to Consoles this Summer! We are beyond excited to finally announce our next game, which also happens to be our first game for consoles! 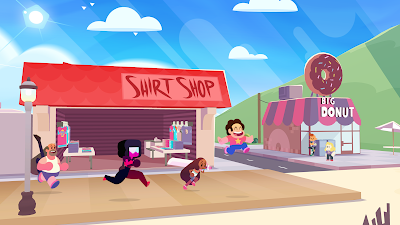 : STEVEN UNIVERSE: SAVE THE LIGHT! 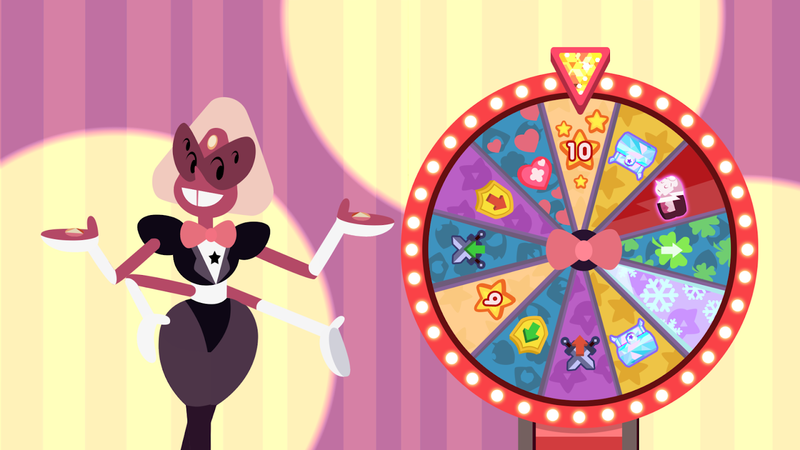 Coming this summer from us and our friends @cartoonnetwork Games! 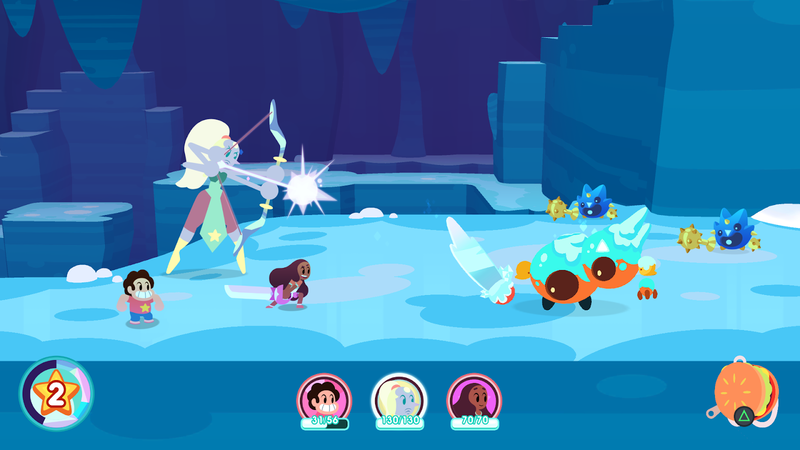 A direct sequel to our SU mobile game, Attack the Light, the new Save the Light features a customizable battle party (pick your favorite four characters! 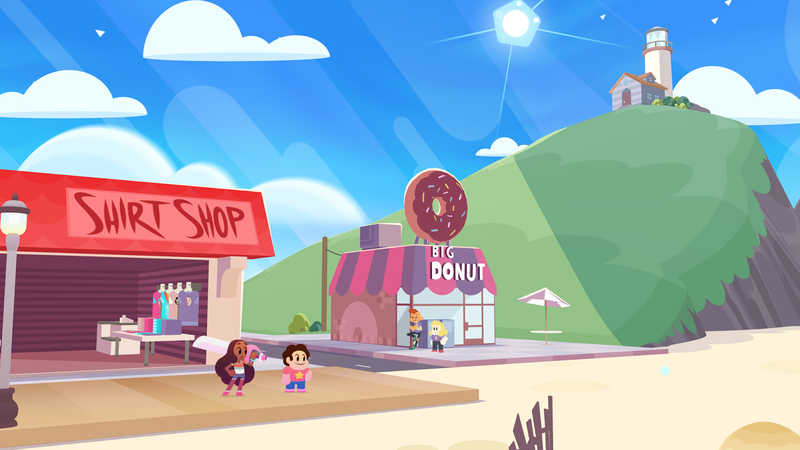 ), 3D environments to explore, and an all new original story co-written directly by @rebeccasugar ! 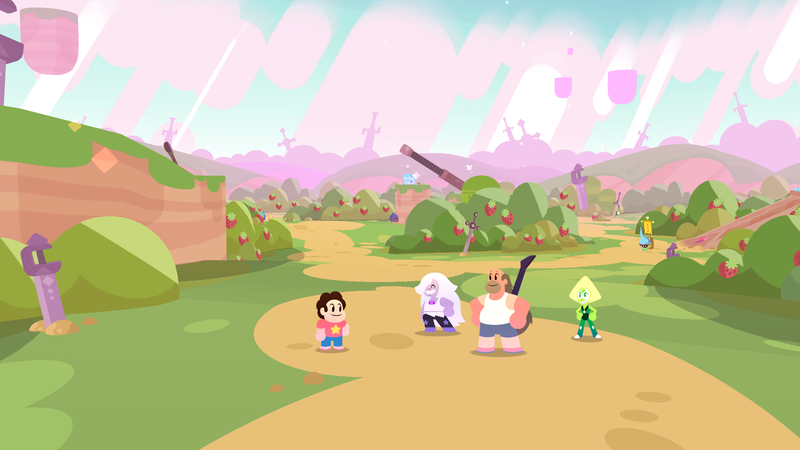 We love Steven Universe, and cannot tell you how much of a pleasure it’s been to re-visit that world. Stay tuned this weekend for more – we’ll be at PAX East showing off some new stuff!